Via Cassia is a gorgeous country road that holds the history of Tuscany along it's winding curves. Via Cassia was the most important road that led north from ancient Rome to Etruria. It was initially built only to Chiusi but it was extended to Florence. The first ancient route created by the Romans beginning in Rome was the street Via Aurelia that traveled along the coast of Tuscany. Via Cassia was constructed which is more central, passing through Viterbo, Chiusi, Cortona, Arezzo, Florence, Pistoia and Lucca. 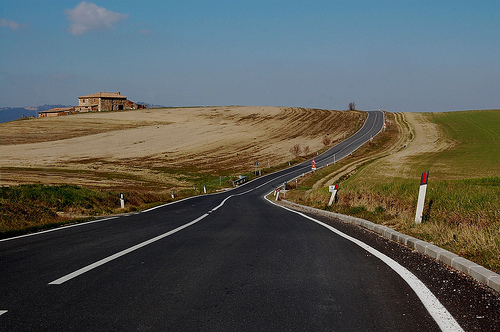 The road opened up the possibilities of travel through the Appennines. Via Cassia was built by Cassius Longuius in 107 BC and it was obviously named after him. Following the flowing movement of the hills, this is one of the most gorgeous roads in Italy. Even if it has been widened and at certain parts it is raised on stilts. What is great about this road is that it was able to link Rome and Florence together back in the day. Even though Florence wasn’t established completely until 187 BC, it was already known to be a paved road for at least half a century. Along the road there are towns that hold onto a part of ancient history. There were many people that had contributed to the construction of this road. So portions of the road are given different names to commemorate the individual that assisted in the construction. Along Via Cassia on the river Greve lies the Florence American Cemetery. A very well kept field is where 5,800 Americans servicemen lie in peace and tranquility.These men died after the capture of Rome in June 1944. The cemetery has a lot of visitors who come and pay their respects. 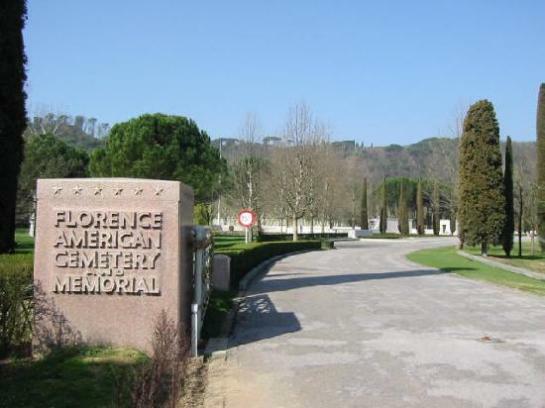 The Florence American Cemetery is open from 8am-5pm everyday. Sant’ Andrea in Percussina is located right off Via Cassia. Situated in the woods with only one shop and one restaurant on this busy road. 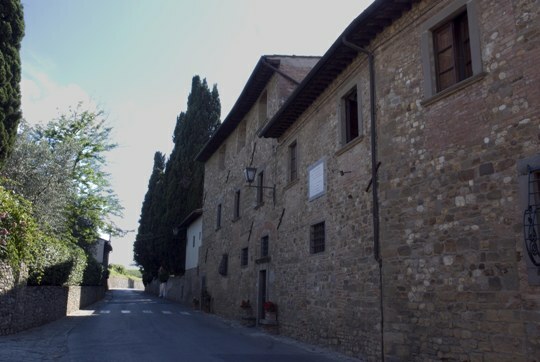 In this tiny town, it is said that Niccolo Machiavelli lived when he was exiled from Florence. The home of Machiavelli also called Albergaccio is where he was said to have lived. The Albergaccio can be visited Monday-Friday from 8am-12pm. 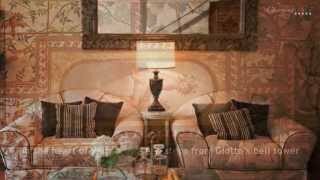 Part of the property is owned by the Consorzio del Marchio Storico-Chianti Classico and conveniently located near a vineyard. Southwest of Sant’ Andrea, there is a path that leads you to the gorgeous church of Santa Maria a Casavecchia. A Romanesque church that sits where you can view Brunelleschi’s dome of Florence in the distance. If you are an avid photographer, you can capture this gorgeous shot. Not to be missed! 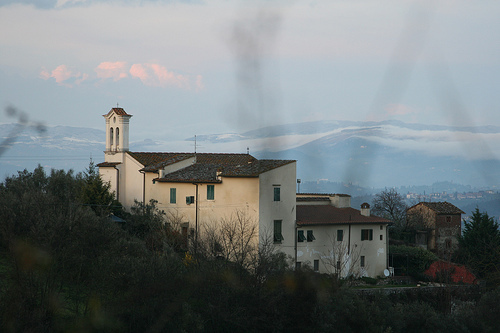 San Casciano in Val di Pesa is the next town that follows Via Cassia. 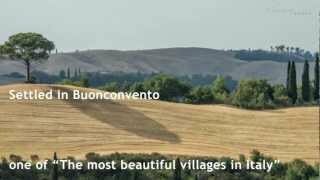 It is a beautiful town situated among the hills and vineyards paired with fabulous views of the Tuscan countryside. Old city walls protect the center, which preserves the works of art it holds inside. There is a museum Museo di San Casciano that displays two especially precious works by Ambrogio Lorenzatti Madonna and Child that is one of the artist’s early works. The second piece of work is the San Michele altarpiece a rare 13th-century Florentine work. Etruscan roads connected many cities back in the day, however Via Cassia is the road that the Romans wanted to create in a straight line up through Tuscany. And they did. If you ever plan a road trip in Italy or Tuscany, this road should be on your list to travel down. There are many little towns along Via Cassia to stop for a sip of wine or a taste of olive oil, authentic foods and kind folk who greet you with a smile. 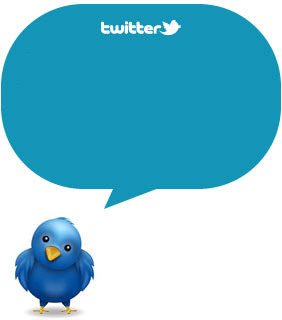 Follow us on Twitter and Facebook and we’ll keep you updated about Tuscan and Italian traditions and curiosities!! And do not forget to subrscribe to our RSS!